The Order of Sigma award is the NSLS's highest honor in our pillar program, awarded to continuing chapters that achieve all pillars. 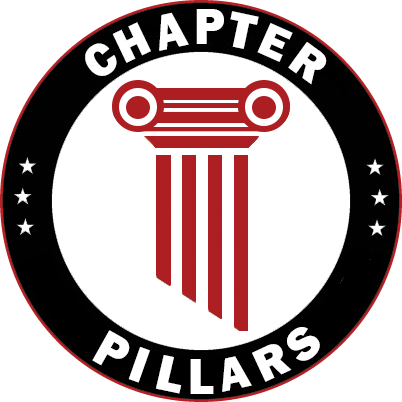 The Founder's List award recognizes continuing chapters that have achieved ten or more pillars within the NSLS's pillar program. The President's Circle award recognizes continuing chapters that have achieved eight or more pillars within the NSLS's pillar program. Stay tuned for the March Newsletter when we recognize our Spring 2019 recipients.